Strength and mobility on all types of terrain. Innovative solutions and boundless mobility. Maximum productivity and absolute reliability. Our company is a Direct Sales Agency for ASTRA trucks and dumpers. 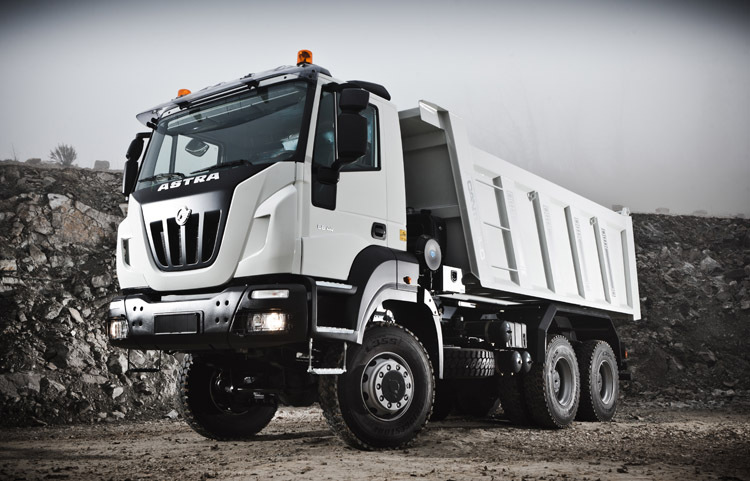 ASTRA is FIAT-IVECO's key brand (now "Fiat Industrial") for off road trucks construction, sales and distribution. 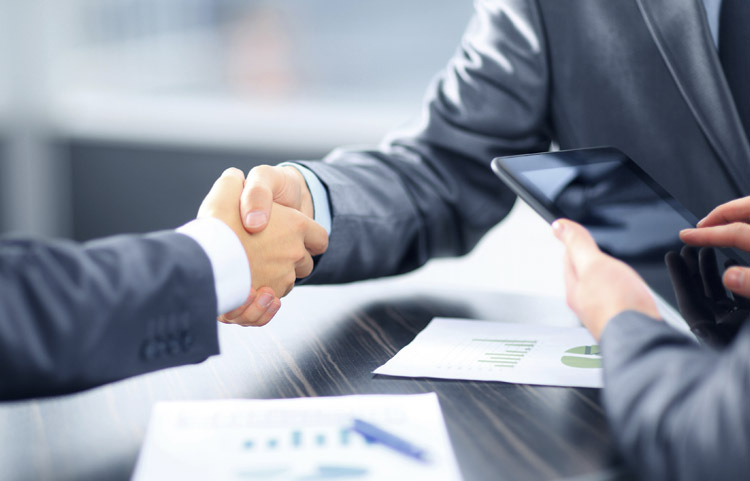 We work on behalf of ASTRA, thus offering our clients the benefits of a direct and priority relation to the manufacturer. 2, 3 or 4 axels, FWD or AWD: the best vehicles for construction or heavy carriage. Astra RD guarantee high productivity. 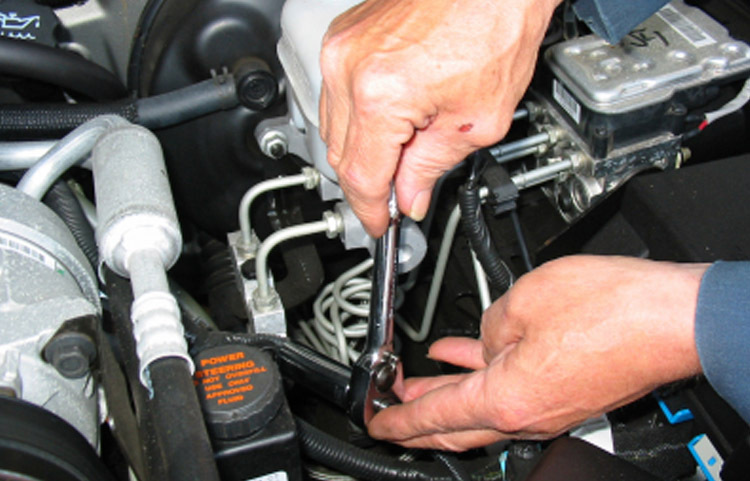 They are tested and reliable with low-maintenance costs. Astra Articulated Dumpers go where no path is laid out, and transfer any material when there is no other way. Everything is possible for the whole range of SIVI vehicles, approved for total mass of 275t or 540t. We have been specialists in Construction, backyard or half a world away, for 25 years with ASTRA competently and professionally. ASTRA is a worldwide synonym for strength, endurance and versatility. D'Arrezzo Agency, after 25 years of exclusive partnership in Emilia Romagna with big business, now offers its expertise and professionalism to companies of Marche, Abruzzo and Molise.